 to save 10% off this course. 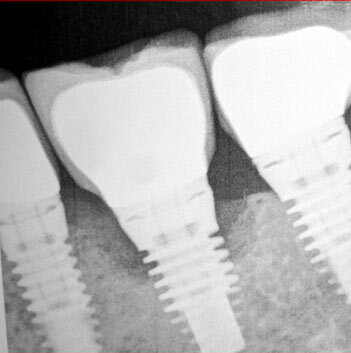 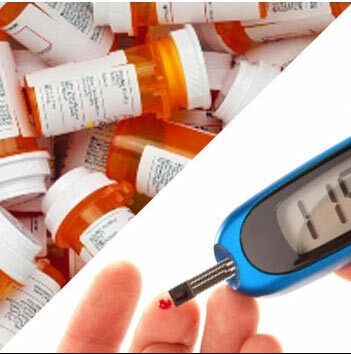 Learn and understand medical and medication related issues that lead to dental implant complications. 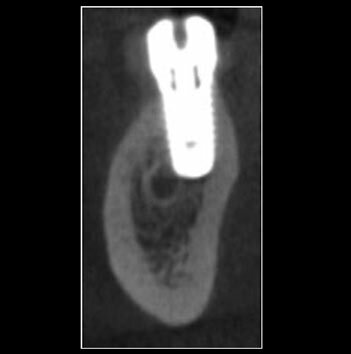 Learn treatment planning factors which impact the surgical and prosthetic phases of implant dentistry. 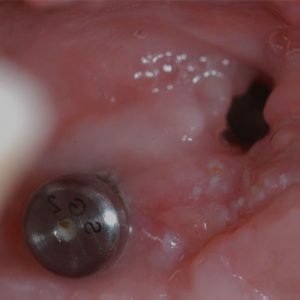 Learn various intra-operative complications and the consequences of poor positioning on implant longevity. 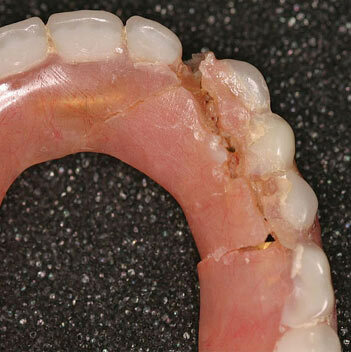 Learn how to prevent incision line opening and multi-factorial treatment protocol. 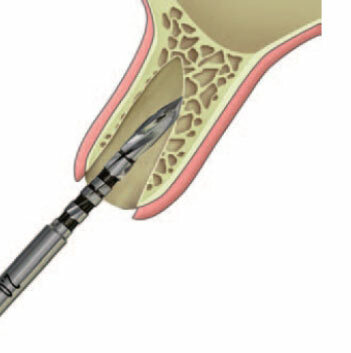 Learn how to prevent and treat complications arising from allograft and autograft grafting. 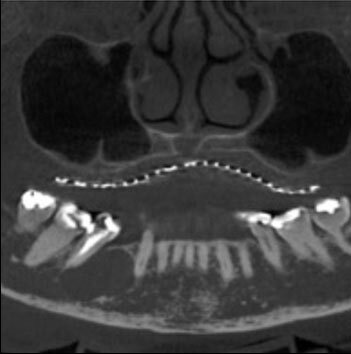 Learn and understand the prevention, etiology, and management of nerve related issues. 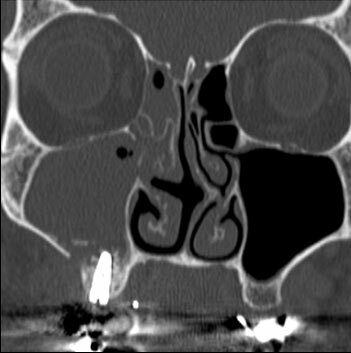 Learn the etiology, prevention, and management of maxillary sinus related complications. 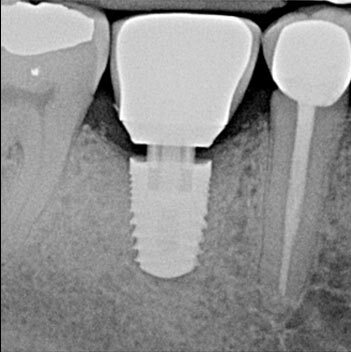 Learn the treatment planning and surgical protocol for the immediate placement of dental implants. 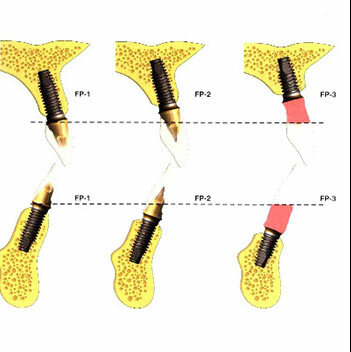 Learn techniques to prevent and manage screw loosening and screw fractures. 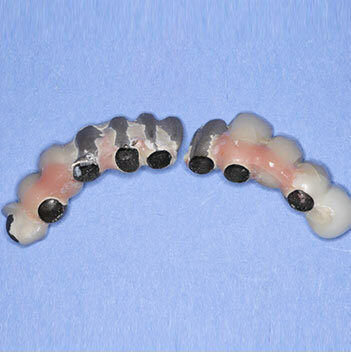 Understand the prevention of complications arising from fixed implant prostheses. 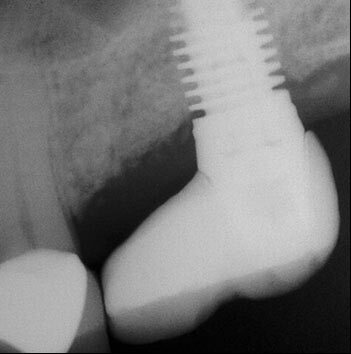 Understand the prevention of complications arising from removable implant prostheses. 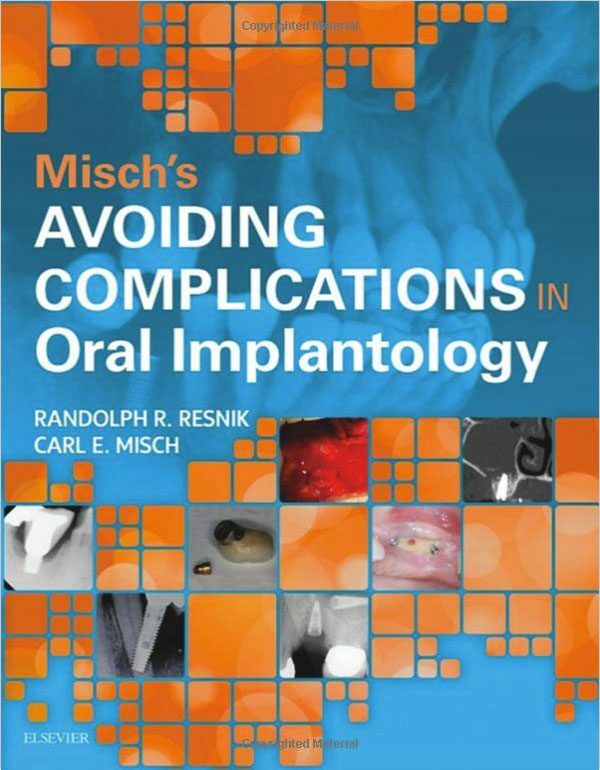 Learn and understand the etiology, prevention, and management of peri-implant complications. 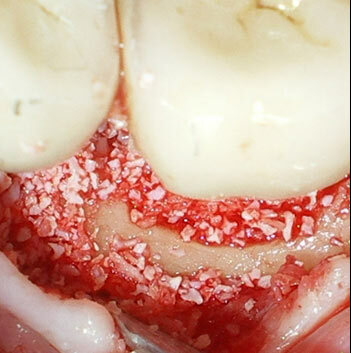 Learn treatment protocols for peri-implantitis and soft tissue related complications. 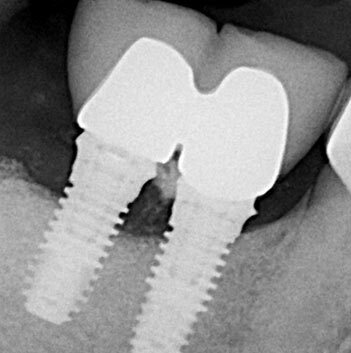 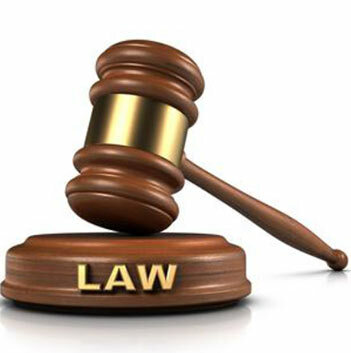 Learn how to prevent legal issues with dental implants and recommendations if involved with any type of legal proceeding.